Lufthansa may be engaged in a war of words with Ryanair over its dealings with Laudamotion, that hasn't stopped it launch more expansive expansion plans. Lufthansa is expanding its offers from Frankfurt and Munich to include six new tourist destinations. 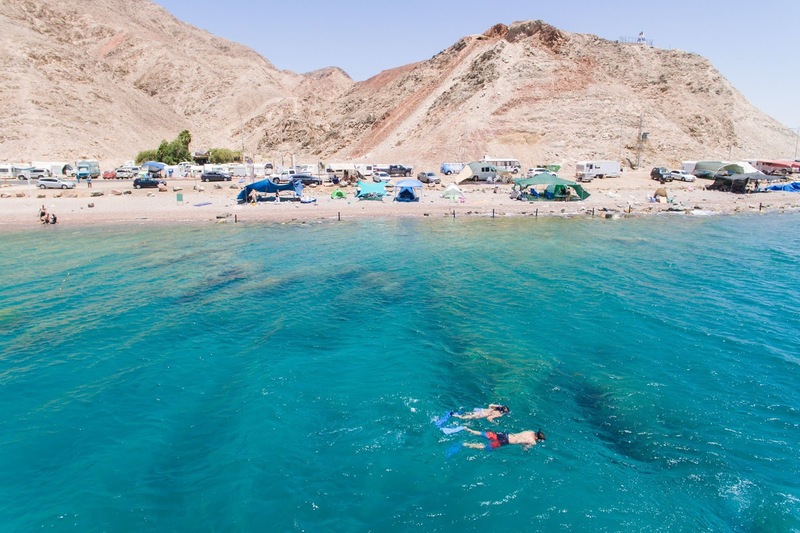 Lufthansa now flies from Frankfurt and Munich to Eilat (Ovda), the attractive holiday resort on the Red Sea in the south of Israel. The carrier will operate the route four times a week (Thursdays and Sundays from Frankfurt and Tuesdays and Saturdays from Munich). Starting this winter, Lufthansa will fly to Agadir (Morocco) every Monday and Saturday from Frankfurt and every Sunday from Munich. Agadir is located on the southern Atlantic coast of Morocco, in the foothills of the Anti-Atlas mountains. The capital of the province of Agadir Ida-Ou Tanane is a popular holiday destination featuring golf courses and endless beaches. Trieste (Italy), the capital of the Friuli-Venezia Giulia in the north-east of Italy, is considered one of the literary capitals of Europe, and its many ethnic and religious groups have earned it the moniker of ‘early New York’. From the start of the winter, you can fly there with Lufthansa twelve times a week departing from Frankfurt. 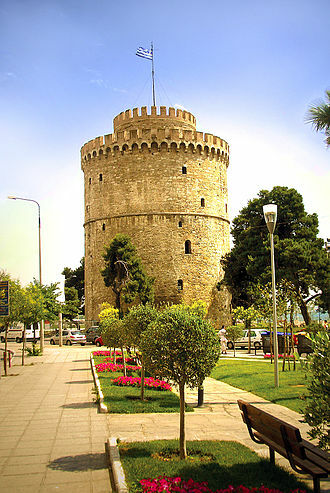 From winter 2018, Lufthansa once again offers flights to Thessaloniki (Greece) from Frankfurt. The town is the ideal starting point for hikes and explorations of the north of Greece, and it is the transit airport for onward travel to Chalkidiki in the south-east. Edinburgh is the new European destination from Munich. From December 2018, Lufthansa will fly to the Scottish capital on Tuesdays and Saturdays, in addition to the existing Frankfurt route. Edinburgh not only has an interesting old town, it is also the perfect starting point for visiting the Highlands. 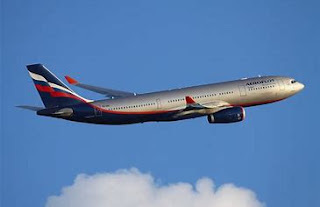 Munich is also the starting point for another new destination, Tromsø (Norway). The city is an important cultural centre north of the Arctic Circle and is regarded as an ideal starting point for experiencing the Northern Lights. An Airbus A319 flies to this Norwegian city every Thursday and Saturday. These flights also depart from Frankfurt.